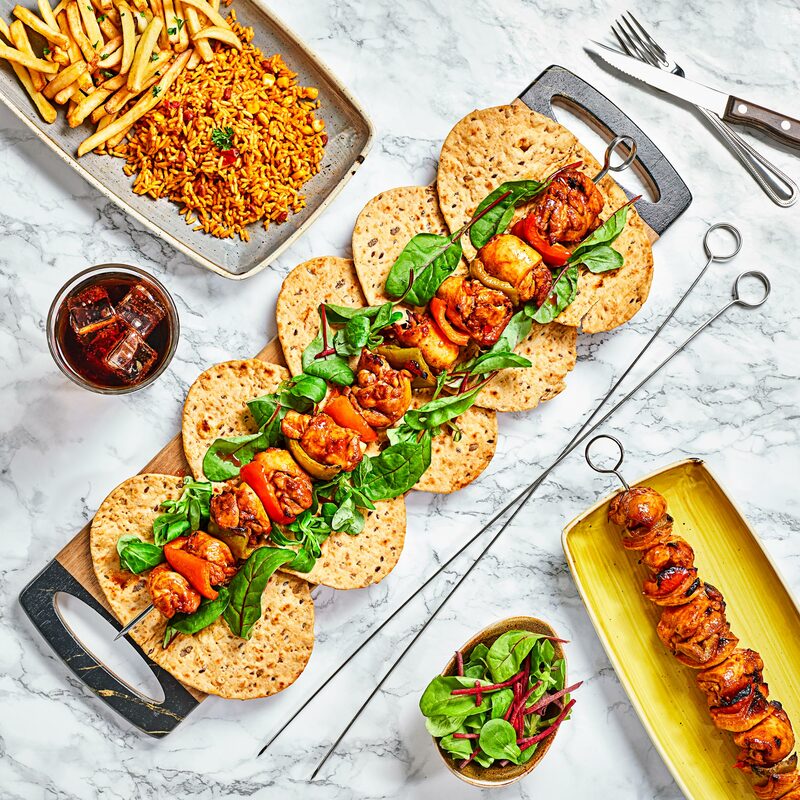 At 20 inches long, these Stainless Steel Skewers are the perfect choice for serving barbecue and Mediterranean meats and vegetables. 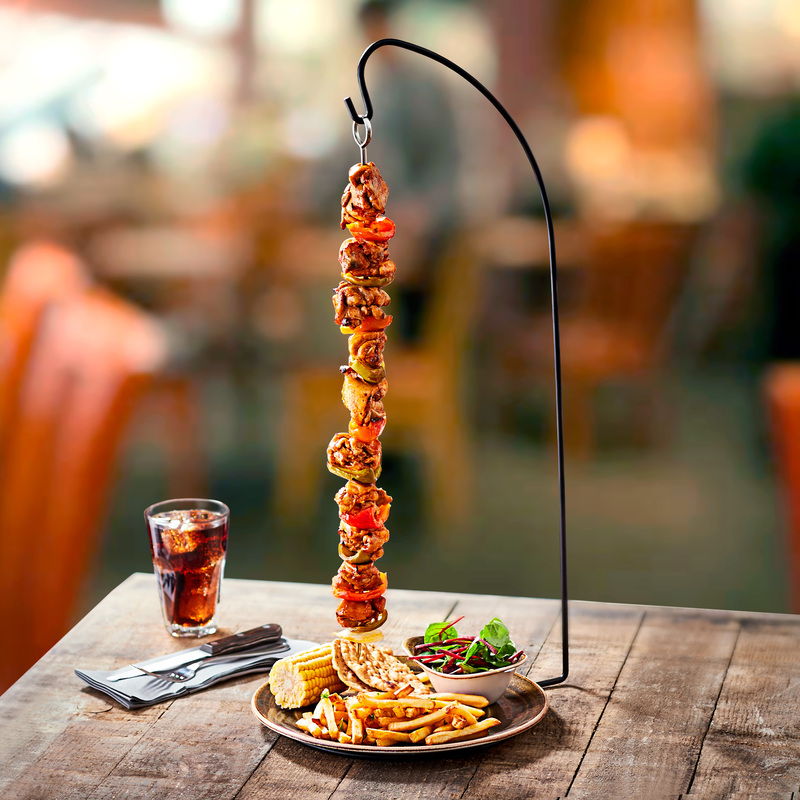 Complete with rounded loop handles, these skewers are perfect for pairing with the Large Espetada Hanging Kebab Stand. Ideal for sticking straight on the griddle top on the bars of a BBQ, these long meat skewers are perfect for making your own kebabs and basting while you go! 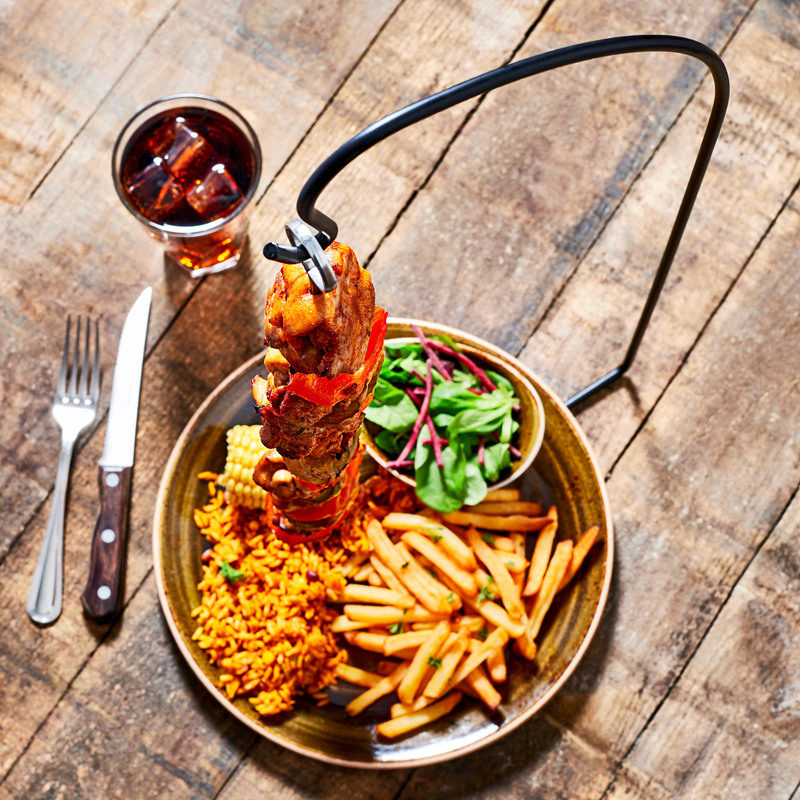 As made popular in traditional Turkish restaurants and even Nando's. 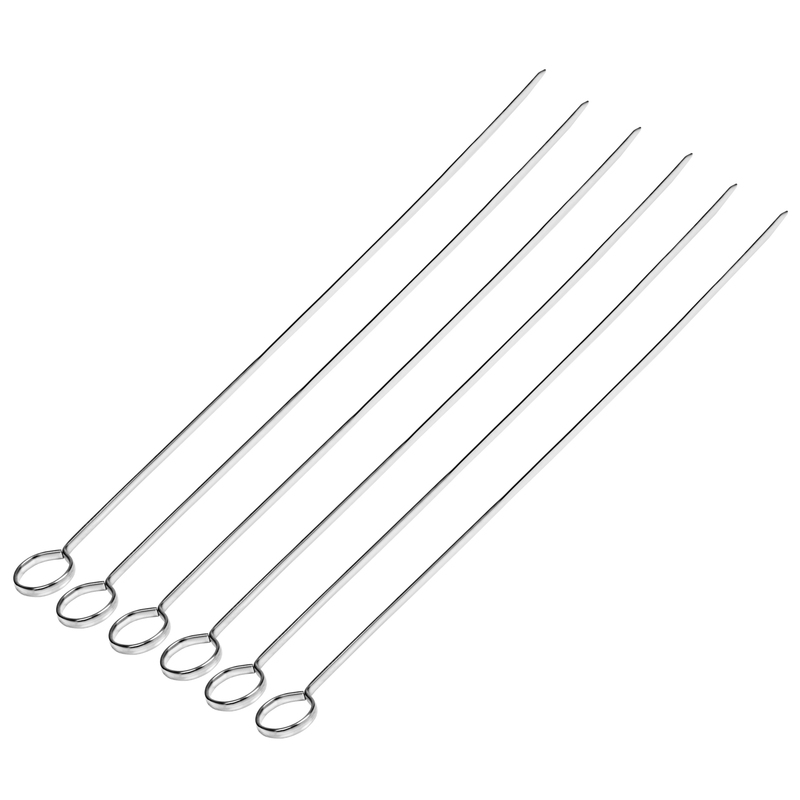 Please Note: The skewered end is extremely sharp and care must be taken when preparing food and whilst in use.